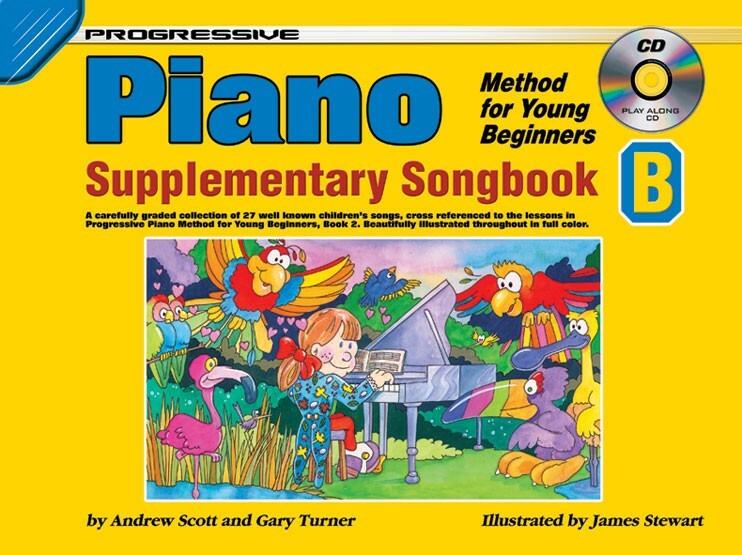 This companion volume to Progressive Piano Method for Young Beginners Book 2 contains a carefully graded collection of 27 additional songs. 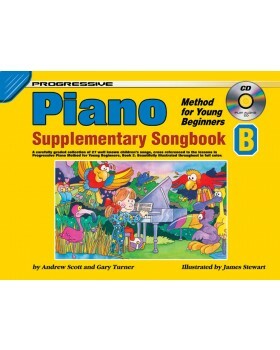 Once again, all songs are cross referenced to the method book. Songs include: For He's A Jolly Good Fellow, Old MacDonald Had A Farm, Beautiful Brown Eyes, Polly Wolly Doodle, Michael Row the Boat Ashore, Old King Cole and many more.